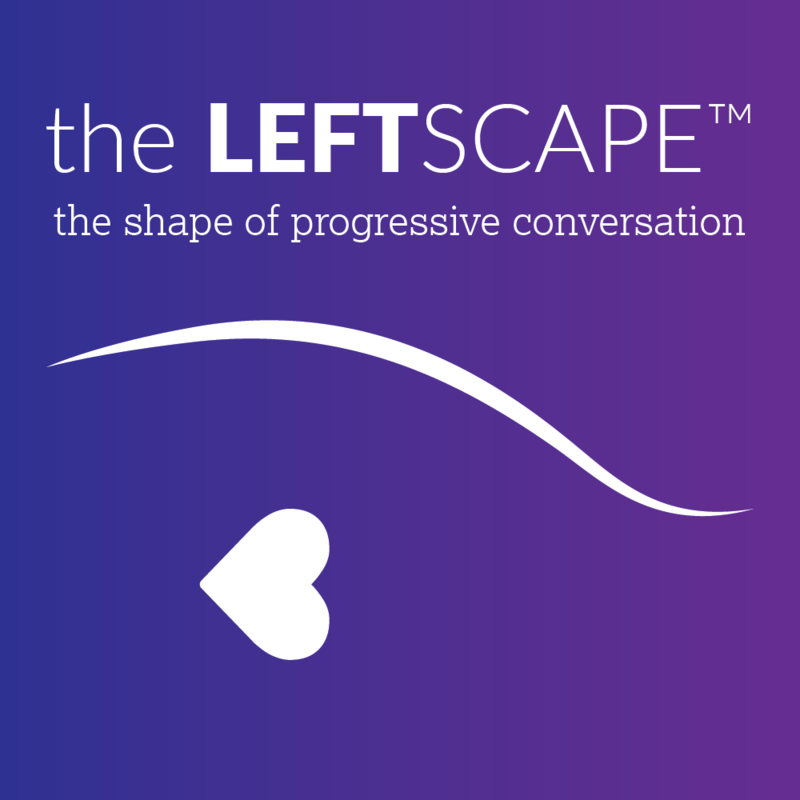 This episode of The Leftscape was brought to you today by the letter “B.” Mary McGinley, Wendy Sheridan, and Robin Renée discuss the news of the week including Paul Manafort awaiting trial in jail, a Wisconsin gerrymandering case, the devastating separation of families on the U.S. border with Mexico, and the nationwide #FamiliesBelongTogether actions planned for June 30th by MoveOn.org. Bisexuality is the main topic of the day; Robin talks about controversy and debate within LGBT communities over the word “bisexual” and the 4Chan exploitation of such with #droptheB, Wendy wonders about the possibility of claiming a bi identity within a monogamous marriage, and all discuss the varied understandings of “bisexual,” “pansexual,” and other fluid sexualities. Other points traversed: a birthday shout out to the woman who wrote “Happy Birthday to You,” a chat about “dinosaur” bands on tour, and a very moving reading from They Thought They Were Free by Milton Meyer. Thank you Robin for remembering my (our) Brenda! Thank YOU, Larry. And we appreciate knowing the date of next year’s march – It’s on the calendar!